FIN Menthol Ice vape juice is a frosty blast of classic menthol flavor with an extra serving of ice. 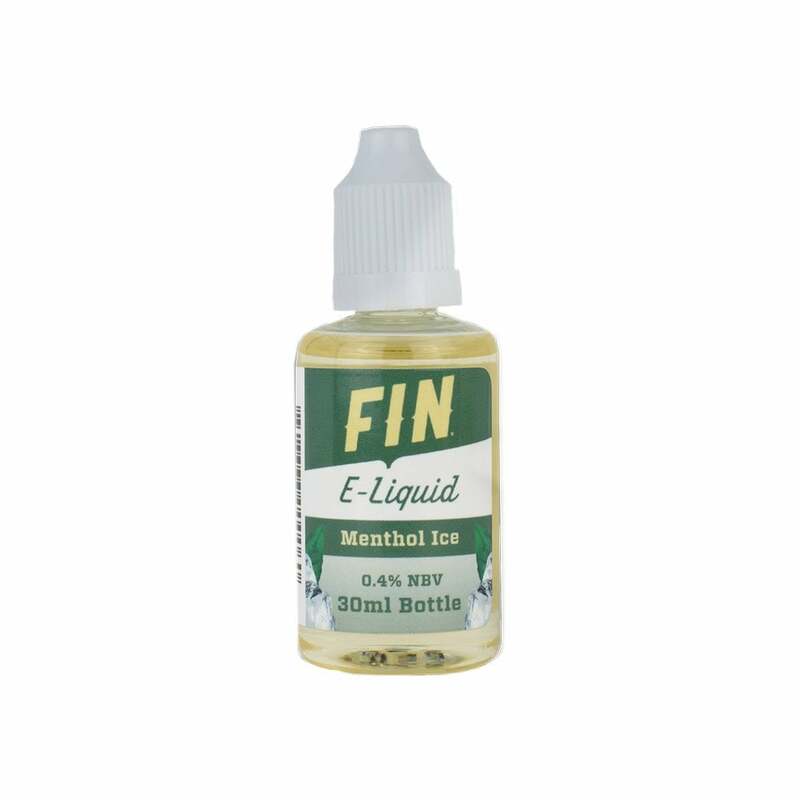 Menthol Ice by FIN is the perfect choice for vapers looking for something extra refreshing. Pick up a bottle today and feel the chill! There is NOTHING about this product that is metholated or icy. It's extremely harsh on the throat causing coughing. I've purchased many vape juices and NEVER saw a warning stating "will expose you to fomaldehyde and acetaldehyde, which cause cancer". Might as well smoke a pack of cigarettes. I'm discarding the brand new unopened bottles I have because not only does it taste bad - it's frightening.